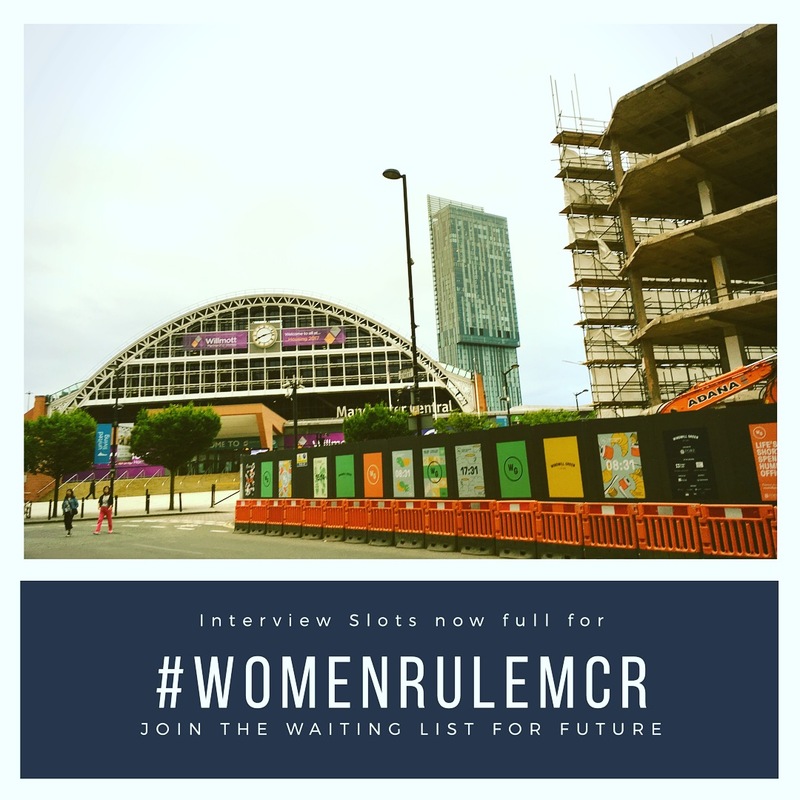 A durational interview and live performance project capturing the diverse identity and opinions of Manchester’s women, their relationship to the city and their hopes for the future. 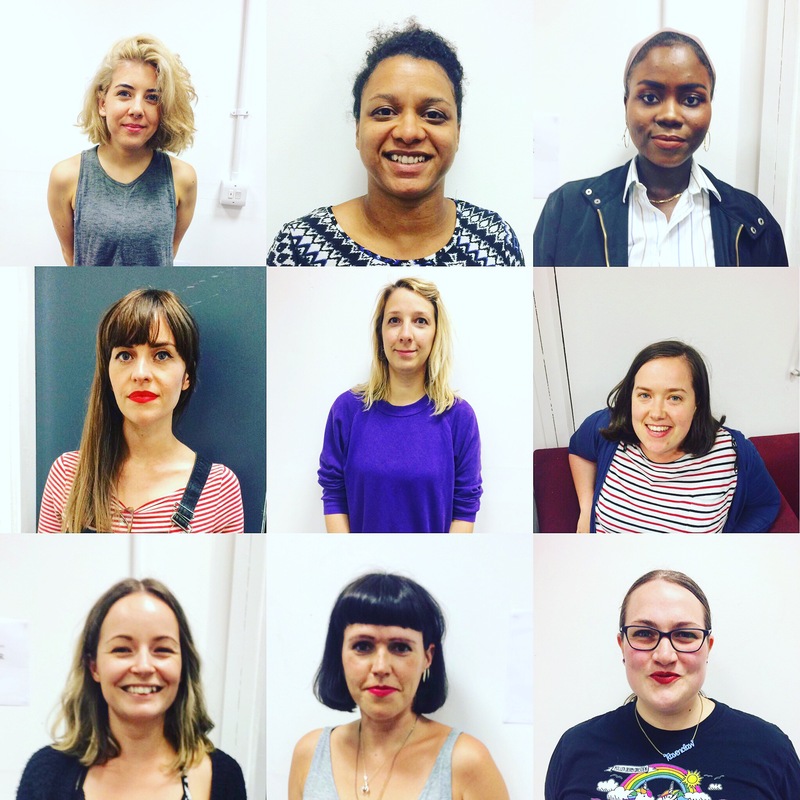 Responding to an open call via Girl Gang Manchester, 33 women from different generations, backgrounds and areas of Manchester were interviewed in succession across a 3 hours live stream on July 4th 2017, sharing their perspectives on topics personal, political and Mancunian. The piece responded to What Is the City but the People? 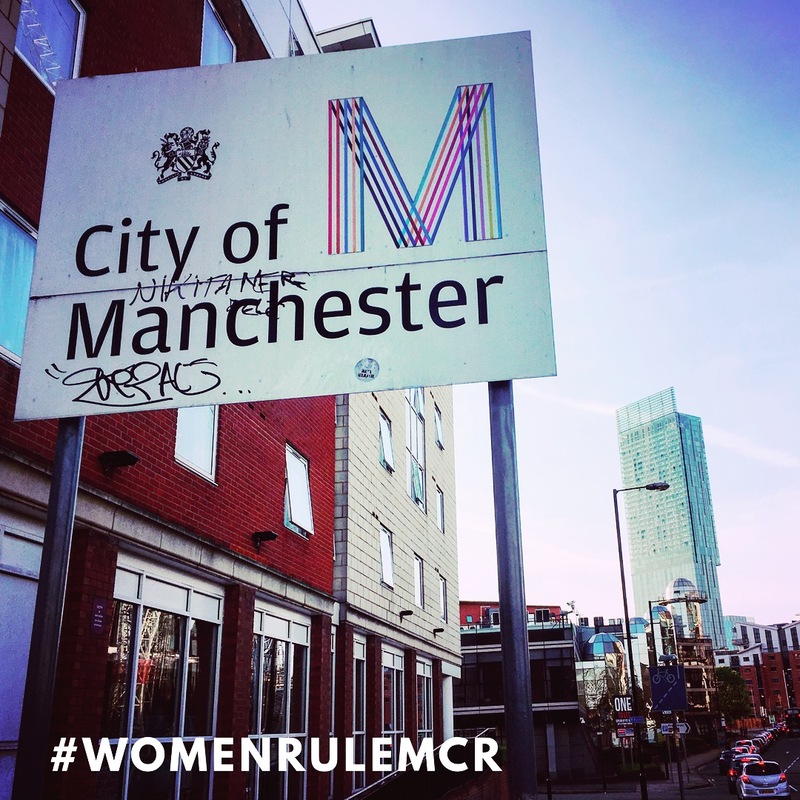 and What if Women Ruled the World?, aiming to build a portrait of some of the women who define our city, and inspire discussion around identity, politics, culture, feminism and the future whilst exploring the confessional nature of the internet and inspiring intrigue and sentiment. The project is inspired by the work of theatre companies Quarantine, Forced Entertainment as well as viral video culture and performance artists such as Marina Abramovich. 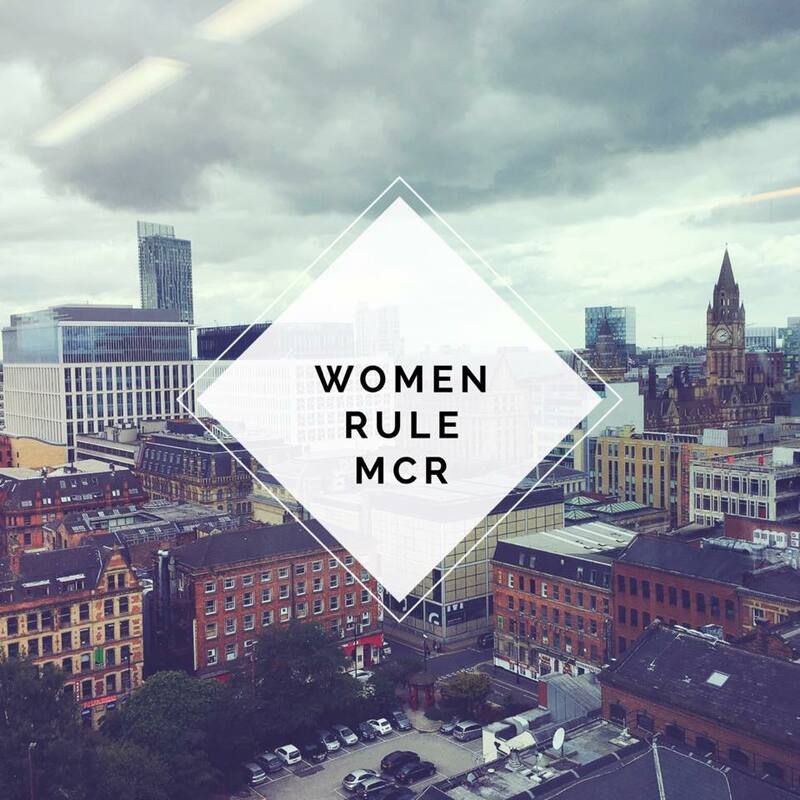 Project conceptualised and led by Megan Marie Griffith with her collective Girl Gang Manchester.